Our patients tell us they chose our practice because of our outstanding team, our commitment to helping patients achieve healthy, beautiful smiles and the way they feel in our office during the process. We provide honest, thorough evaluations. We will discuss all reasonable options, including no treatment. Our consultations give you time to have all of your questions answered. Our practice is collaborative. You will benefit from the insight and expertise of two highly qualified doctors who work together. This also gives you additional flexibility for appointment scheduling. We invest in the latest orthodontic technology to combine technical excellence with a caring clinical approach. This has characterized our practice for over three decades. We are committed to continuing education for the whole team. All of our professional and administrative staff participates in ongoing training, including national conferences and monthly tutorials. Like our current patients, you will enjoy being in our office. It is a professional, relaxed environment where we recognize each patient as special. 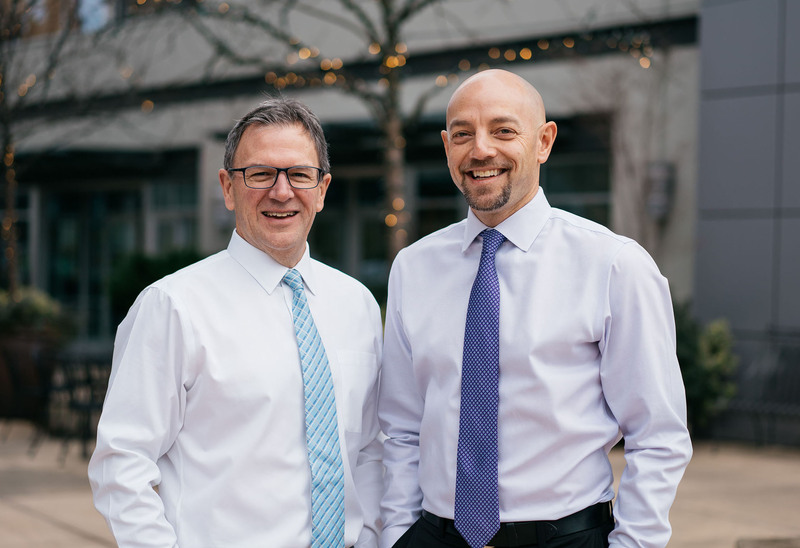 Located adjacent to University Village, Northcut Orthodontics serves patients in the Montlake, Laurelhurst, Ravenna, Wedgewood and University District neighborhoods. Some patients travel from as far as Everett, Bainbridge Island and Bellevue to be a part of our practice. Whether you are in need of braces, Invisalign or just a new retainer, we look forward to serving you at Northcut Orthodontics. Hooray for Dr. Winkler’s assessment, and the time he took to “educate me” on the situation. It was clear to me that this doctor knows his stuff, and has excellent bedside manners. We could not be happier with the service we have gotten and continue to get! I just couldn’t be happier. Dr. Shapiro doesn’t practice there anymore but whenever I see him he still likes to check my bite. I don’t have one bad thing to say and would recommend them to anyone. It was very easy to trust you’re in good hands and sets your mind at ease that you made the right decision choosing to come here. Northcut was by FAR the superior choice. In fact, I felt like I hit the jackpot. From treatment schedule and plan, overall cost, the staff – I could not have picked a better place. Dr. Winkler is great at what he does and really takes the time to get it right. 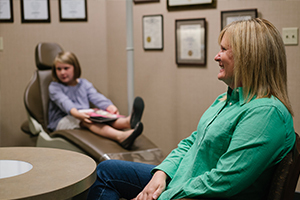 Knowledgeable, patient, trustworthy, kind, punctual, are just a few words to describe the Northcut Orthodontics practice. Dr. Winkler has taken care of our son as though he is family. Anytime I had a problem with my braces such as a broken bracket or anything else they were quick to get me in the office to fix me up. They’ll work with you every step of the way. I always felt like there was enough time to get questions answered, and yet, they also managed to run very much on time. A remarkably good experience with a perfect outcome! I have had the most wonderful experience at Northcut Orthodontics. The staff there are super friendly, professional and just great at what they do. I came in with a complicated situation but I’m thrilled with how my teeth look and feel now. I was really delighted with their service and the results! Not only do they do a great job, they are also helpful and encourage you to ask questions about your progress. I couldn’t be happier. I just got my braces off (3 months shy of the 2 years they projected!) and I couldn’t be happier with the end result and the care they gave me. They made getting braces as a full-fledged adult about as pleasurable as it can be! The equipment is state of the art, the office is immaculate, and every last person who works there is absolutely top drawer.